The holidays are here again, and unlike most jobs, that mmeans Planetarium will actually be MORE likely to post more than once a week. That's how we do things here in Awesomeville. Anyway, the gift-giving time is upon us, which means it's again behoven upon us to get some rad stuff for other people. Here at Planetarium offices getting other people something incredibly awesome is usually easy, since it merely involves an autographed picture of us. However, this year we are mixing it up a little and debating perhaps just posting an autographed picture of ourselves up on the site to save both time and money. But then again, we don't want to crash the Internet. This sight of us has been known to automatically set computers on fire from the sheer radness. My Computer At Work Remembers My Password to This Site. Which is DEEPLY unsettling, frankly. Regardless, it's almost the middle of December, and still quite unseasonably warm here in the remote outback of New York City. The lack of snow is almost as strange as the fact that Planetarium has yet to see The Fountain. It sounds like a movie that's very easy to make fun of, which means that we'll probably like it quite a bit, as art that unabashedly wears its trying-to-change-the-world-love-is-all-you-need-style heart on its sleeve often does. 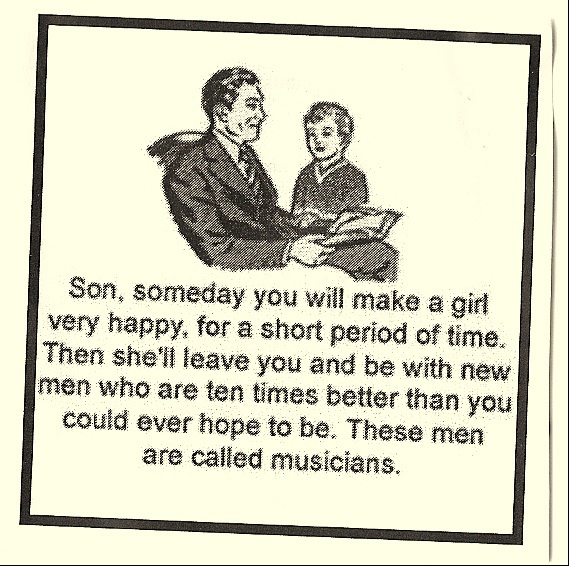 (Unless it's music, in which case there's a likely chance that we'll find it shudderingly bad). Like Planetarium? Then get us something off of our Amazon wish list, and we'll love you forever. Holiday shopping has definitely gotten easier in the age of the Internets. Friends have been doing "funny" performances lately, which has made us a little nostalgic for the days of comedy when we strode the earth as a Colossus. Ah well. For the time being, grad school will have to continue to fit the bill. P.S. The post was brought to you in an earnest effort to demonstrate that Planetarium COULD do a PB&J post any time it wanted to - we just usually choose to fill your tme with other antics. pics, for when words fail.